Three gay co-workers at a department store lead double lives as superhero drag queens, fighting evil queen Lady Elza and conservative politico Sandoval. 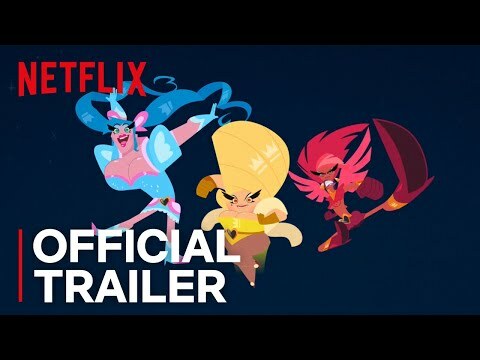 Super Drags Season 1 was released on Netflix 164d ago in the US and the UK. Notify me when Super Drags Season 1 is available.